Reliable Hydraulics Performance for Industrial Applications. 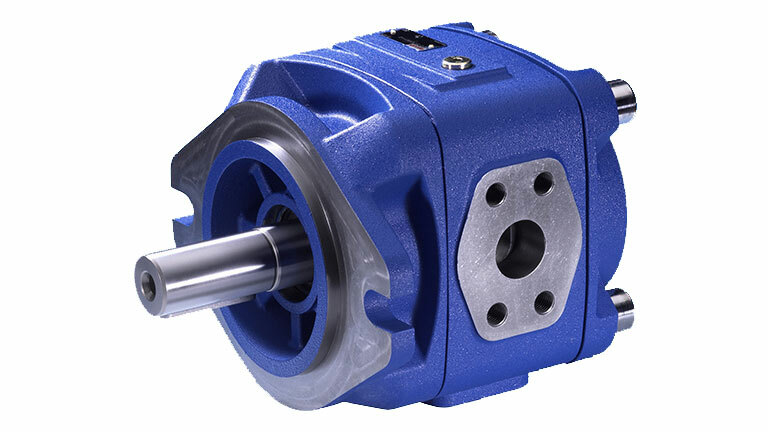 Gear pumps are extremely simple and reliable, engineered by Bosch Rexroth to deliver the reliable hydraulics performance today’s manufacturers and OEMs demand. Fixed displacement gear pumps are the most common hydraulic component. Simple in design, with few moving parts, Rexroth has designed these gear pumps to meet the rigors of industrial use.